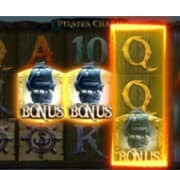 Hercules online pokies provides a great hero of the ancient world stacked on all reels. 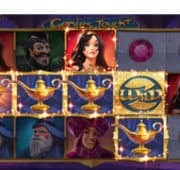 This 50 line slot offers an incredible free spin bonus with sticky wilds and additional free spins won with only one scatter landing on the reels. Furthermore additional WILDS are added on reels 2,3 and 4 before every spin ensuring some mega payouts! 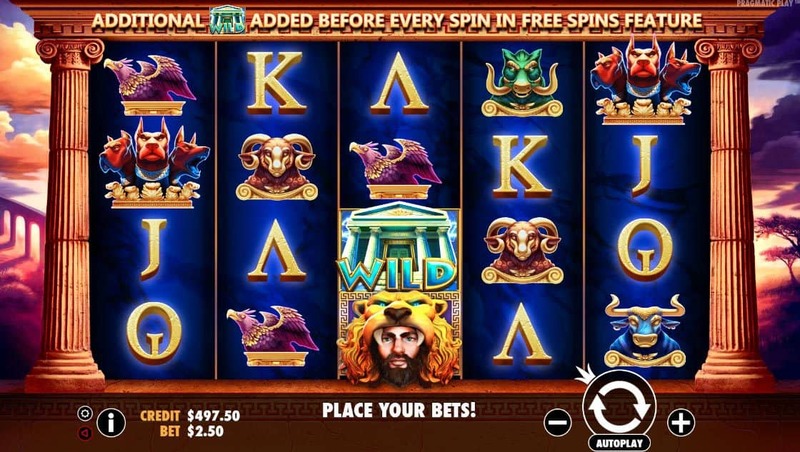 Take a spin on the free pokies demo version of Hercules Son of Zeus and test your luck. Spin up 5 Hercules in a row for 40x bet win. Playable on all devices including smartphones and laptop computer for free or real money.